For years, brands have used the endorsement of popular people to promote themselves. In traditional marketing, these people were usually television or movie celebrities, models, journalists and so. They had to somehow stand out and become massive before entering the world of marketing. The advent of the digital world made it possible for unknown people to take that place. Thus, the role of influencers in Social Media Marketing became one of the most particular phenomena in the new millennium. For some years, companies have been using this new concept and harvested enormous success. Social Media platforms enabled mere users to have a massive following, which was rapidly capitalized by partnering with brands that somehow are associated with them and their activities. This also enabled established celebrities to become influencers themselves, too. Facebook, Instagram, YouTube, Twitter and Snapchat are the most popular social media for this new type of promotion. How can I use Influencers in Social Media Marketing? First of all, let’s define what influencers are. They can be fitness gurus, gamers, bloggers, fashionistas, foodies, expert travelers with a genuine presence on Social Media that makes them somehow attractive to big audiences. They’re usually considered Influencers when they reach a following of 10,000 people in one platform, but many of them have much more. Influencers use branding in a very particular way: on themselves. Thus, they can reach an agreement with one or many companies to endorse their products or services. They usually do this through photos and videos, which are shared by their followers. 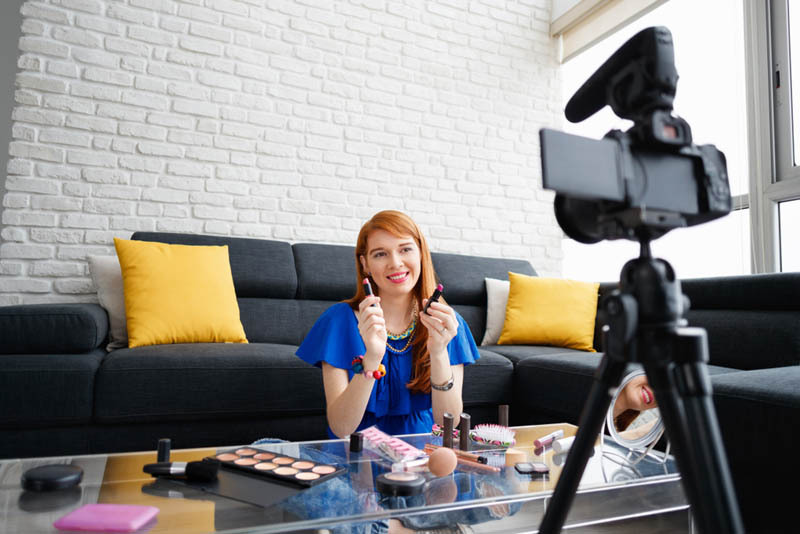 Many internet users value the opinions and insight of influencers at the moment of making a purchase. This means influencers can have a positive impact not only in your sales but also, your Online Reputation Management. To properly capitalize influencers, it is important to understand your audience first and decide which one suits your business best. Most of the times your target audience determines the social media platforms; which necessarily determine which influencers will you hire. Hashtags are an incredibly effective tool to find them, especially on Instagram. You don’t necessarily have to reach big celebrities. In fact, the so-called “micro influencers (this is, those with around 10,000 and 100,000 followers) are usually more effective. 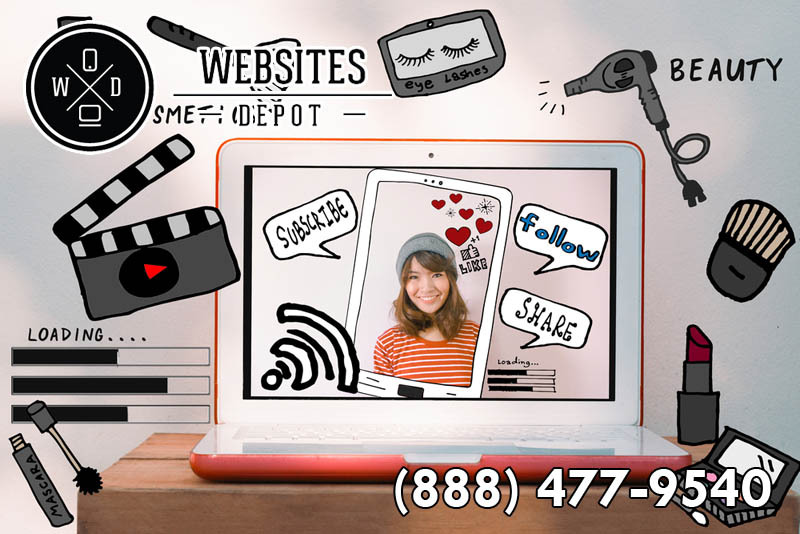 Websites Depot is a Hollywood Web Design and Digital Marketing Agency with over 10 years of experience in the industry. We provide tailored strategies and solutions to each and every client of us. If you’re planning to use influencers on your strategy or need any other assistance, please call us at (888) 477-9540.